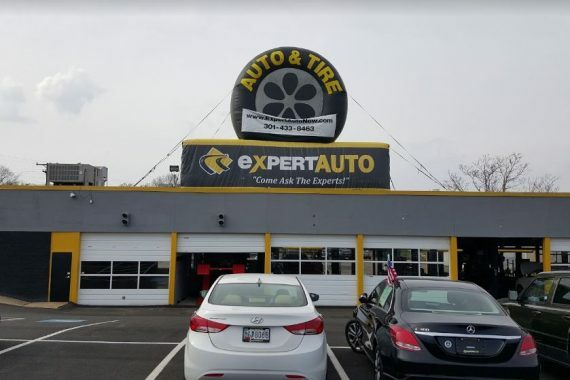 Here at Expert Auto & Tire we want to provide with the best auto repair and maintenance experience possible. 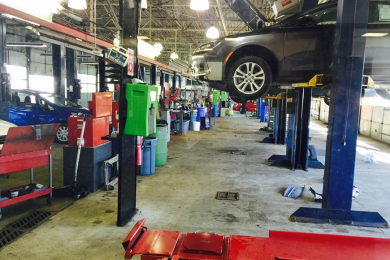 We know how important your vehicle is to you and how much you depend on it during your daily routine. Whenever you have questions about your car, truck or SUV, feel free to give us a call, drive on into our service bays or conveniently schedule an appointment online for a day and time that works best for you. We appreciate you choosing us for service and that is why we will keep you updated on any maintenance service or repair that your vehicle might need now or in the future. We provide certified repair services regardless of if you drive a Dodge, Chevy, Mazda, or a Ford. Our qualified team of automotive service and repair technicians is standing by and ready to help. 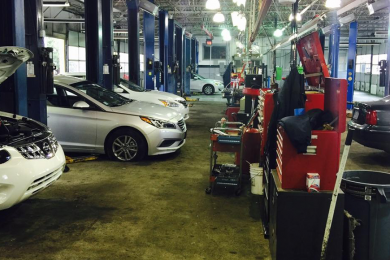 Our knowledgeable technicians are fast and friendly when it comes to servicing your vehicle. We pride ourselves on having the tools and know-how to fix your vehicle right the first time. 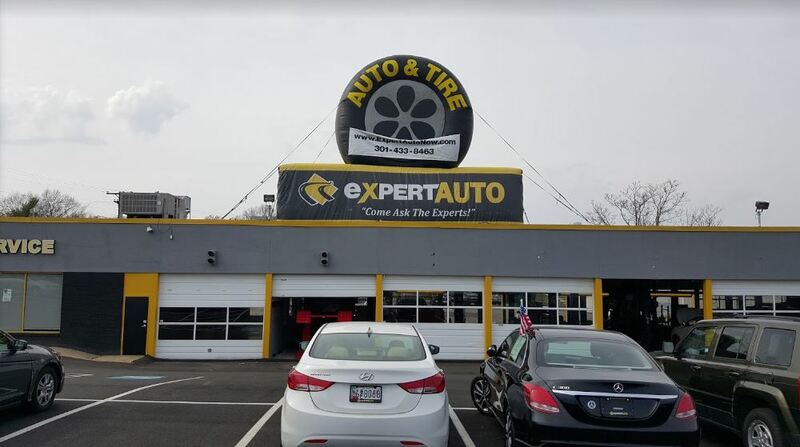 Let us know if you have questions about how to best maintain or repair your vehicle and we’ll be happy to help you out and welcome you to the Expert Auto & Tire family.